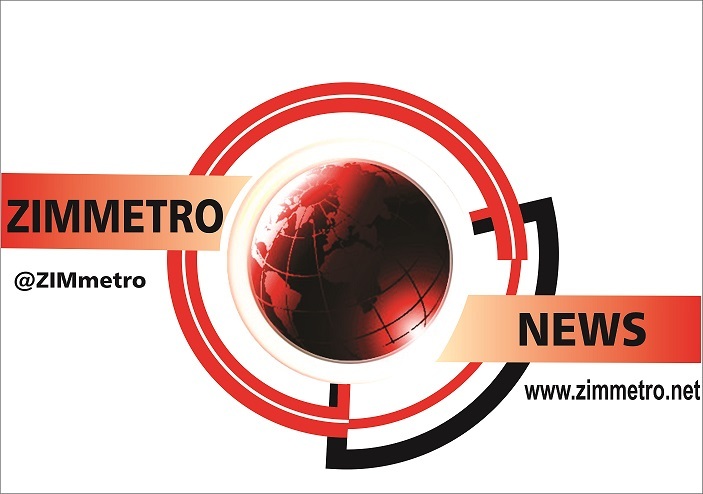 WAR veterans have come out guns blazing against Higher Education minister Jonathan Moyo's derision of the Zimbabwe National Liberation War Veterans' Association (ZNLWVA)secretary-general Victor Matemadanda. Moyo early this week, used his Twitter account to pour scorn on Matemadanda following the latter's interview with the Voice of America (VOA) radio station in which Matemadanda said President Robert Mugabe's government had lost its liberation moral compass. Moyo said of Matemadanda's interview: "After some mumbo jumbo about fifth columnists infiltrating war veterans, hear this from Matemadanda." In response, ZNLWVA chairman Christopher Mutsvangwa alleged Moyo's anger was inspired by the fact that he had lost favour with Western embassies and wanted to carry favour with Zanu PF. "Moyo has no platform whatsoever to parrot patriotism after he deserted the struggle in 1975. The revolution has no private confession chambers, one can only own up to their desertion and treachery to the collective of the people who paid the ultimate sacrifice to win freedom in the face of cowardice and treason," he said. "Zanu PF is a revolutionary party and not a papacy or caliphate. Sooner rather than later, Moyo's sordid historical past shall definitely catch up with him." Mutsvangwa let rip at Moyo. "The feckless professor is now reeling into a winter of diplomatic isolation shunned by one after another of the Western embassies that used to lionise him on his past record of imperialist lap dog. As the fast-fading star of the traitor dims out, so rises the glow of war veterans and their impeccable credentials." Relations between a section of Zanu PF and war veterans hit rock bottom this year as the acrimonious fight for control of the former liberation movement and ultimate takeover from the ailing Mugabe continued unabated. The former freedom fighters were teargassed after trying to meet in Harare before Mugabe agreed to an emotive indaba in April. The meeting did not alleviate the situation and in July the ex-combatants issued a damning communique describing Mugabe as a "manipulative and genocidal leader", urging the ageing Zanu PF front-man to step down. The war veterans then, for the umpteenth time, threw their weight behind Vice-President Emmerson Mnangagwa, a leading figure in the factional fights to succeed Mugabe that also involve First Lady Grace Mugabe, who has support from Moyo and other Young Turks under the G40 banner. "More sounds of Matemadanda coming out in true colours of dissident war veterans on VOA". "As WikiLeaks exposed, you scampered to the US embassy in the Chris Dell days. Now you trade sulking and sultry barbs with these high diplomatic figures whose capitals have moved on with new global times," the former War Veterans minister said.